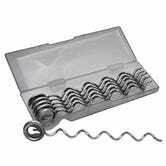 It’s almost barbecue season, and you can be ready with a set of Char-Broil potato screws, now marked down $8 for six, the best price ever. 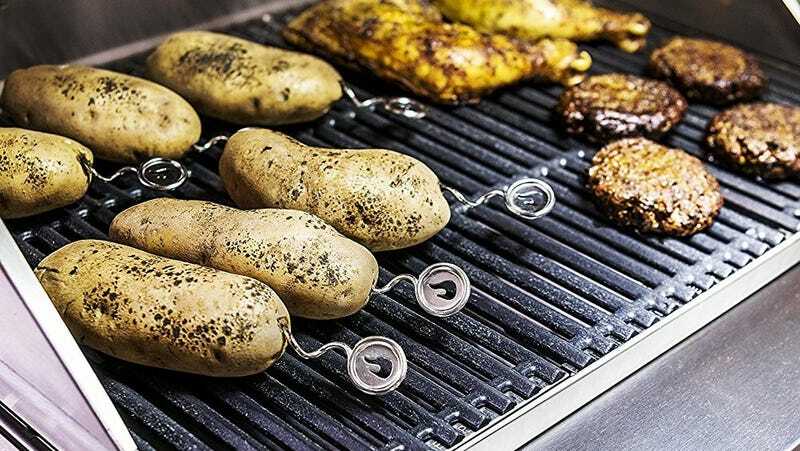 As you might have guessed from the name, you screw these stainless steel corkscrews into potatoes, and throw them on the grill. The screws make them easier to grab with tongs or gloves, and help transfer grill heat to the inside of the potato, which makes them cook faster.